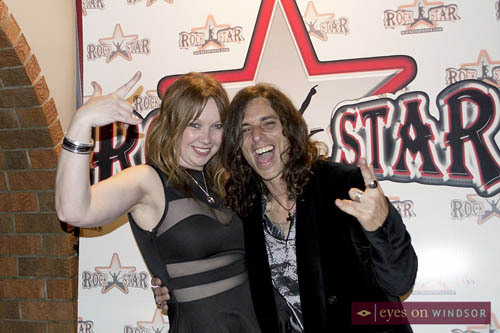 Windsor’s Rockstar Music Hall features a high energy theme with a strong focus on local live music. 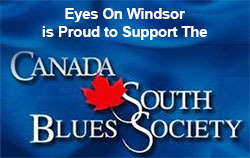 Their Grammy style grand opening ceremony on Tuesday, April 19, 2016 took local press and artists on a historical musical journey through Windsor’s growth in the industry. An unparalleled talent roster took the stage as guests were treated to some of the finest music and musicians Windsor has to offer. 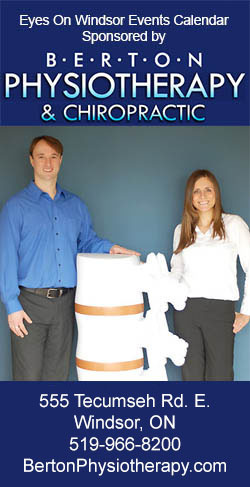 Their public grand opening was Friday, April 22, 2016, and their incredible line up of acts and events are spectacular. 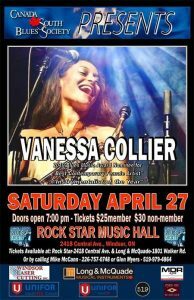 Rock Star is located at 2418 Central Avenue, Windsor, Ontario (formerly Club Alouette / “The French Club”). 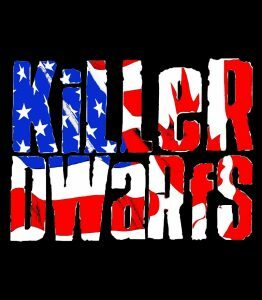 RockStar Music Hall presents iconic Canadian 1980’s heavy metal rockers, Killer Dwarfs, on Friday, April 26, 2019. 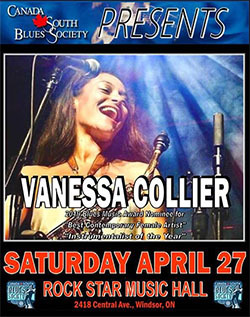 The Canada South Blues Society presents 27 year old fiery head turning saxophonist, vocalist, and songwriter Vanessa Collier at Rockstar Music Hall on Saturday, April 27, 2019.